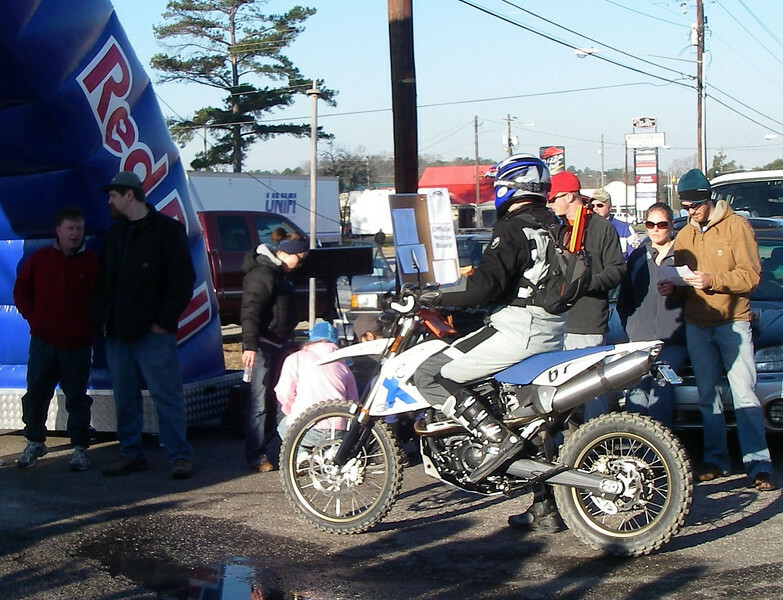 For the second year in a row, we headed down to Cheraw, SC for the Sandblast Rally http://www.sandblastrally.com). I had a showroom fresh, never been ridden X-Challenge this year. It performed great, and I took 3rd in class and 11th overall. My turn. They launched us at 30 second intervals for the first transit to the first Special Stage.